How Far is Prem Palash? 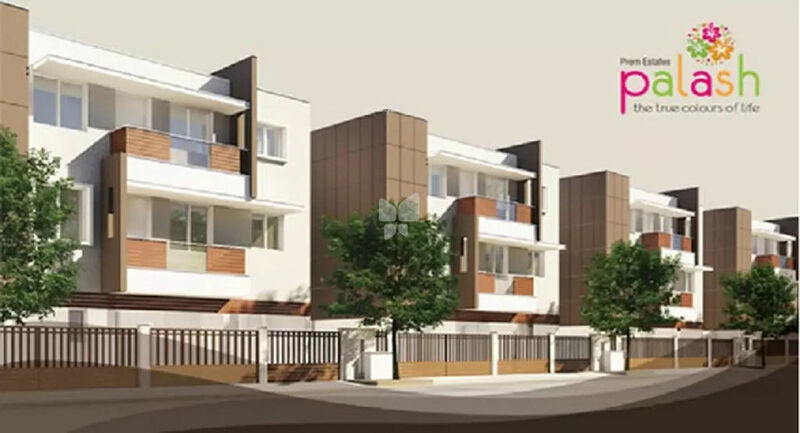 Palash by Prem Estates, located at Oragadam in Chennai, offers 2 BHK apartments with the price being on request. This industrial town lying on Chennai outskirts, Oragadam is located strategically between two highways - NH 45 and NH 4. The Chennai railway station lies at a distance of 55 kilometres while the Chennai Airport is 34 kilometres away. There is also a four-lane expressway which connects it to Chennai-Bangalore highways. The major schools of this area include Govt Adithravidar School, Apollo Polytechnic College, Chennai International Bible College, Thriveni Academy, Gopal Ramalingam Memorial Engineering College, Sri Krishna Engineering College etc. The reputed hospital nearby is Medcorridor Health Group.